Hi, I’m 26 and in desperate need of a career change, so I’m jumping down the web design/web development rabbit hole. I’ve only just recently begun learning to code (learning the ins and outs of photoshop as well). I don’t even have a focus, as I’m just starting with CSS at the moment. I was wondering if there was anyone interested in starting up a discord (also new to me), for newbies to help motivate each other. My biggest issue is feeling stuck, lost, or completely confused. Seasoned vets are welcome as well if you’d like to offer guidance. I’m a bit intimidated with some of the massive discords that I’ve come across. Anyway, it anyone is interested or if you know of a smaller newbie discord that is already established, that’d be great. Hi, just to let you know you’re not alone =) It’s gonna be difficult, frustrations, depression, smashing your laptop or even your own head but in the end you are building your own magical ideas into real life and it all worth it. The key is never stop, keep pushing! I am 29, was a hotel staff, chef with 0 background of CS/IT started coding last year. It was difficult but you just need to focus and moving with flow. Google everything you don’t understand. Try to figure out the questions by break it into small pieces slowly you will get there. This is the link to discord of unofficial FCC group :Unofficial FCC . Thanks for the encouragement! I’m excited about all of this. About that discord, I can only join when I use a VPN. I’m currently in South Korea and I think it’s region-restricted or something. I don’t know if it will be a problem in the future if I use the discord app on my phone or am using the internet without a VPN. Joining a group to help each other is a great idea, you can certainly search on google for developers slack or discord groups and I can guarantee that you will find some. By the way, the FFC community is awesome, you can post your questions here and people will be happy to help, you are not alone in this journey. I think the best thing about this career is the community, plenty of people out there willing to help. Hi @Sophi-E I joined! 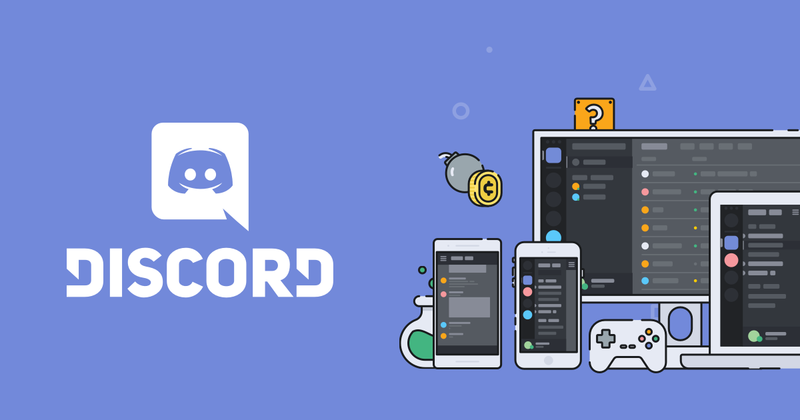 Keeping a Discord going long term can be a challenge, but if you stick with it, you can really grow it. Wonderful thank you! I’ll join now! oh wow! this is nice. Thank you. Would you be so kind to post the link to the FCC group again madbitmax? I tried to join but it says the invite is no longer valid. I’m new here in the community of FCC, I just joined to the Discord! New to FCC and just joined the Discord channel. See you there. I’m an absolute beginner to coding but I’ve just joined the Discord channel too! I just joined as well, excited about another means of building a professional network and getting/giving coding helpz! Thanks, @Sophi-E! !